· Himalayan Gold - Made With Organic Coconut Oil, and Organic Botanical Extracts to Mimic a Butter Flavor. 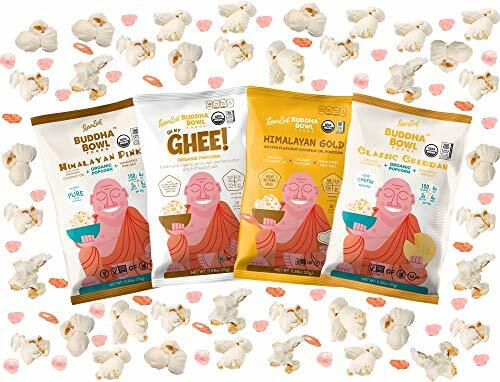 Perfect Alternative for the Delicious Buttery Popcorn We All Love! 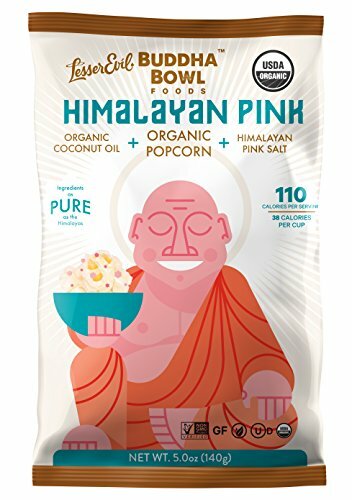 · Himalayan Pink - Made With Organic Coconut Oil and Himalayan Salt. Simple and Delicious! · Oh My Ghee! 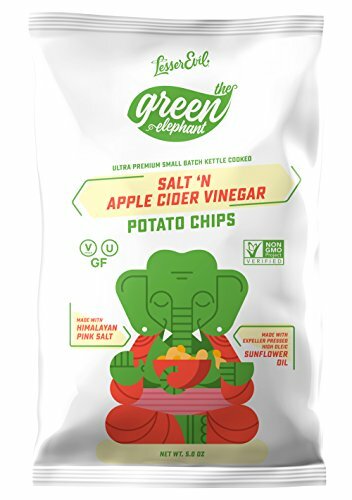 - Made With Organic Grass Fed Ghee. Silky and Smooth Flavor, With the Added Benefit of Being Much Easier on the Digestive System Than Butter. · Classic Cheddah - Made With Organic Cheddar Cheese, For the Cheese Fans in All of Us.